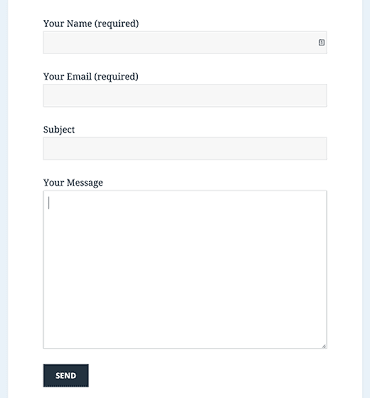 A contact form is basically a set of questions filled out on the webpage by your visitor that is automatically sent to your email when it is filled. 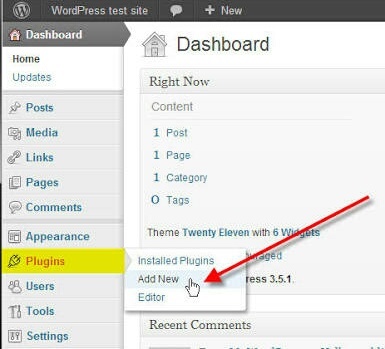 WordPress is one of the best platform that looks official and with great plugins for your visitor. Below you will find out how to add a contact form to your wordpress site with less stress. First log into your account. Next, under your dashboard , hover over plugins and click "add new". Now you will be given two different options just choose one. Click Upload Plugin at the top of the page, to install a third party plugin that you have downloaded. 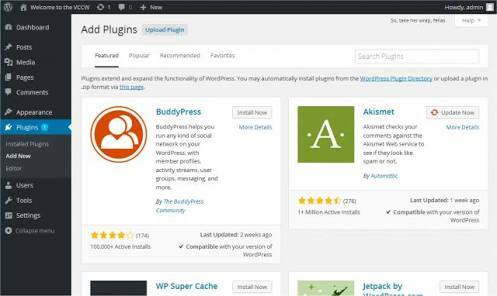 You can also make use of Search Plugins box to try and find the plugin you want. When you’ve located the plugin you want, click "Install Now". When WordPress has installed your plugin, your final step is to click "Activate Plugin".